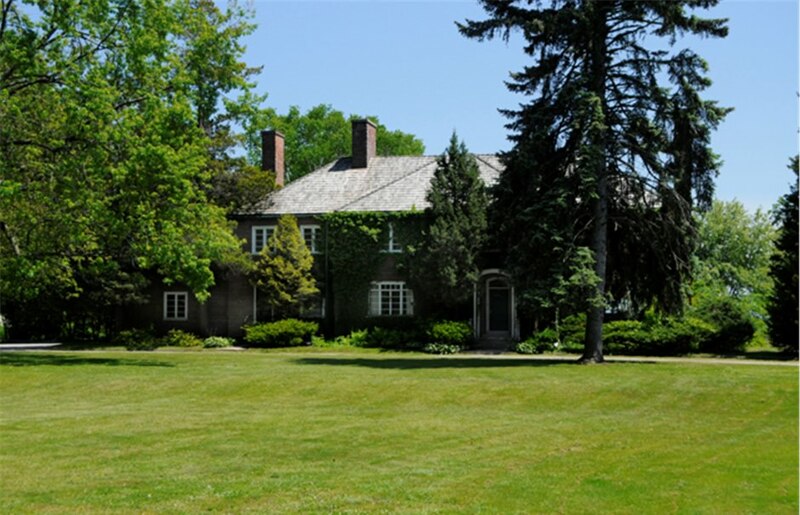 One of Oakville's last remaining estate lots. 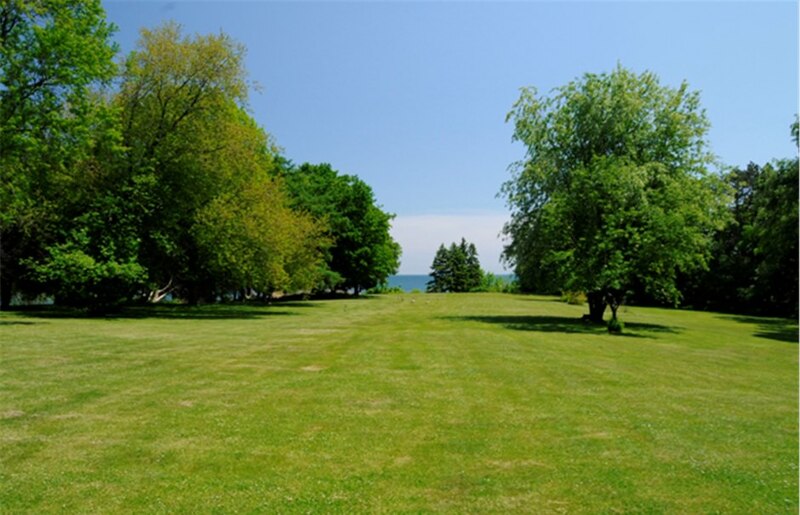 Truly magnificent property (9.36 acres with 298 ft of Lakefront with Riparian Rights) on Lake Ontario in the heart of Oakville. 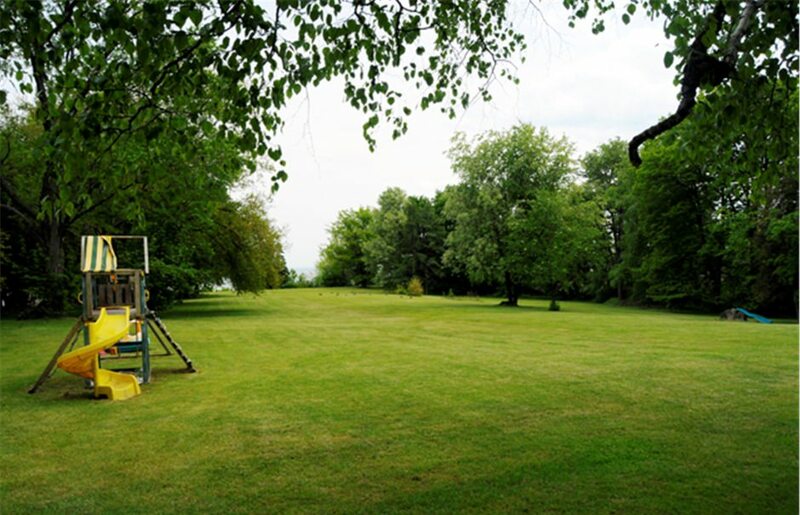 Ideal for estate buyer looking to build in a peaceful & tranquil setting surrounded by 100 yr old trees or for a developer with a plan of subdivision for 18 lots.